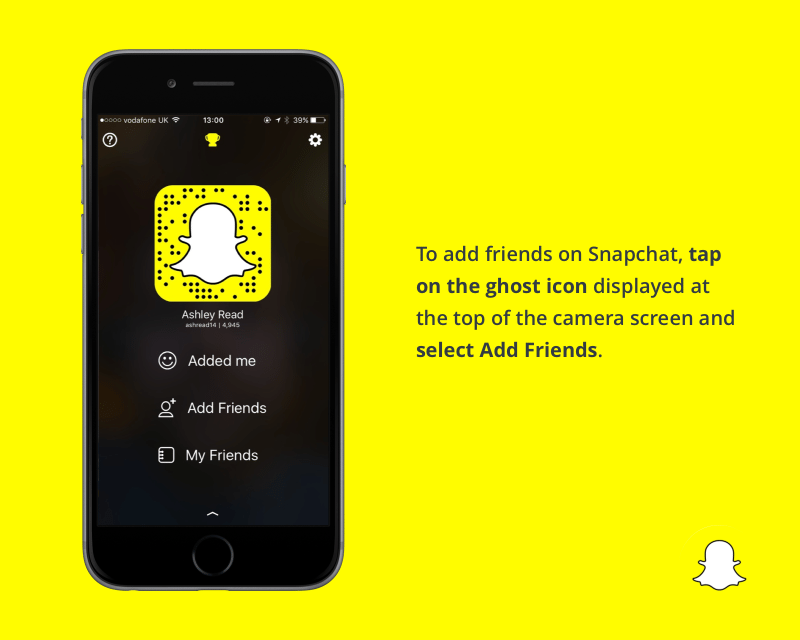 Since its launch, in September 2011, Snapchat has shown incredible growth. The Ghost now boasts over 100 million daily active users and 7 billion video views, daily. Even The Whitehouse have joined in. 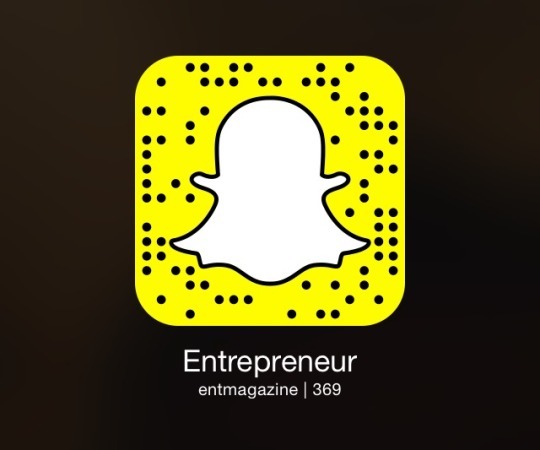 Follow Entrepreneur on Snapchat with username ‘entmagazine’. 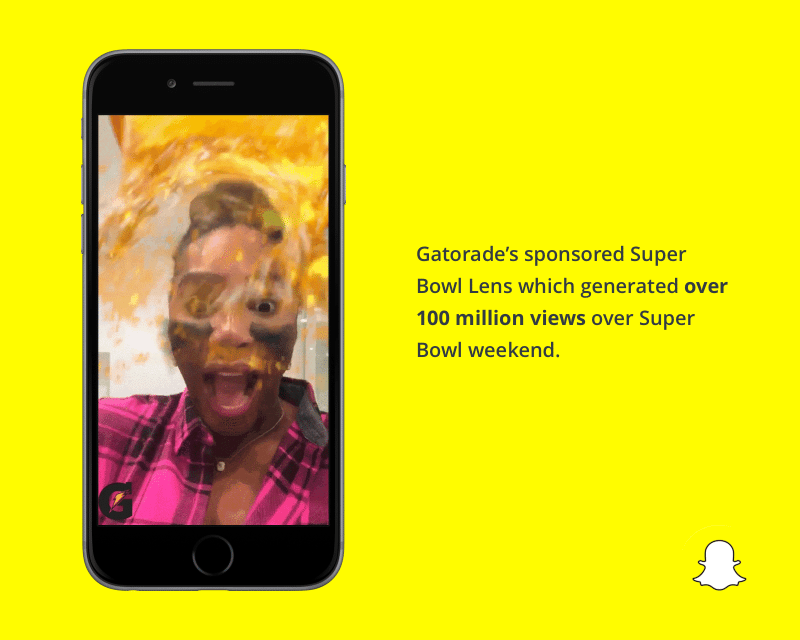 To learn more about geofilters and how to submit your own, visit the Snapchat website. 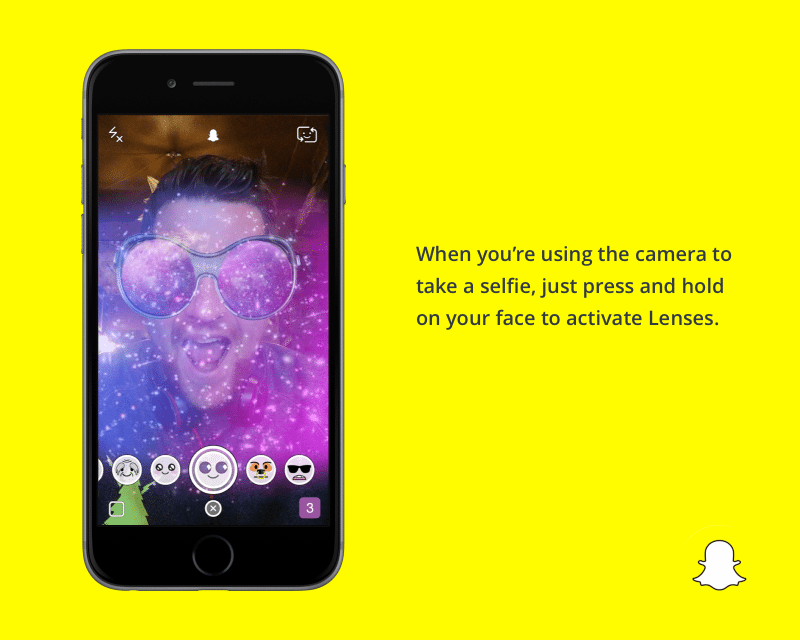 Snapchat have now introduced a third type of geofilter. 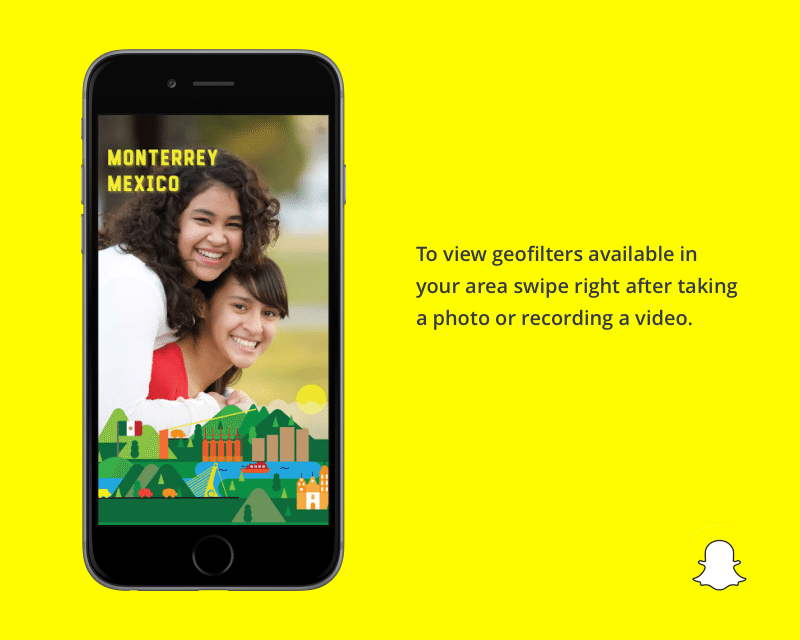 On-demand geofilters enable anyone to pay Snapchat have have their own, unique geofilter available in a specific location for a set amount of time. Find out more about on-demand filters here. What do the emojis next to friends mean? Gold Star – Someone has replayed this person’s snaps in the past 24 hours. Yellow Heart – You are #1 best friends with each other. You send the most snaps to this person, and they send the most snaps to you. Red Heart – You have been #1 best friends with each other for two weeks straight. Pink Hearts – You have been #1 best friends with each other for two months straight. Baby – You just became friends with this person. Face With Sunglasses – One of your best friends is one of their best friends. You send a lot of snaps to someone they also send a lot of snaps to. Grimacing Face – Your #1 best friend is their #1 best friend. You send the most snaps to the same person that they do. Smirking Face – You are one of their best friends …but they are not a best friend of yours. You don’t send them many snaps, but they send you a lot. Smiling Face – Another best friend of yours. You send this person a lot of snaps. Not your #1 best friend but they are up there. 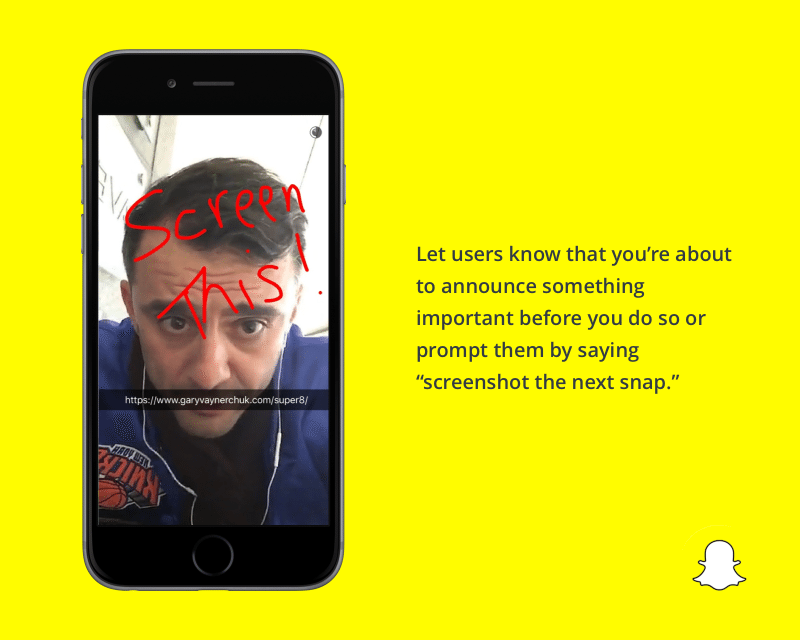 Fire – You are on a Snapstreak! You have snapped this person every day, and they have snapped you back. Increases with the number of consecutive days. Hundred - 100 Day Snapstreak. The 100 emoji appears next to the fire when you snap back and forth with someone for one hundred days in a row. Emojis for official stories vary from person to person. For example, the basketball emoji appears next to official NBA stories, Calvin Harris’ stories are accompanied by a tiger, and DJ Khaled uses the key emoji . To bring you the best, most actionable Snapchat tips, we teamed up withEverette Taylor, who gave us the lowdown on how to use Snapchat to deliver value for your business. 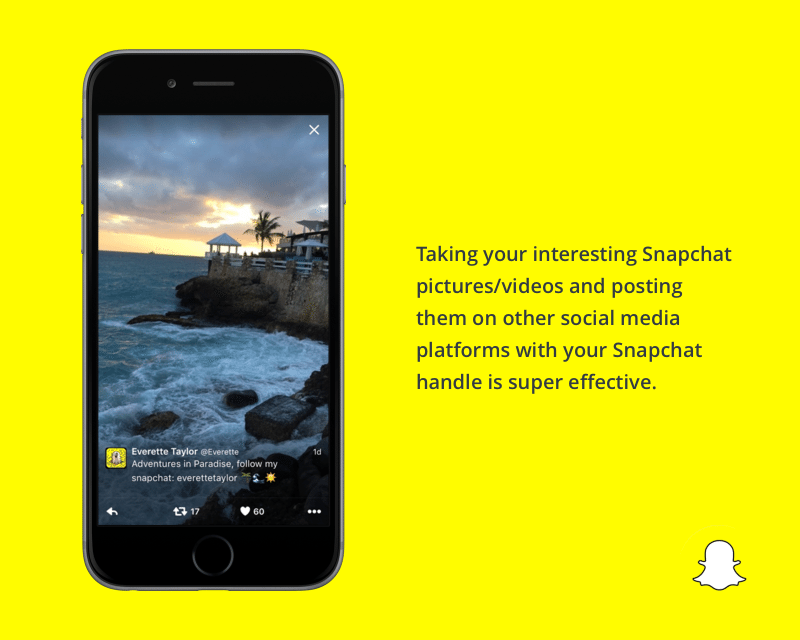 The best way to bring value to users on Snapchat is by providing a variety of content that your users will either find entertaining or helpful information. Don’t be afraid to think outside of the box and take risks. 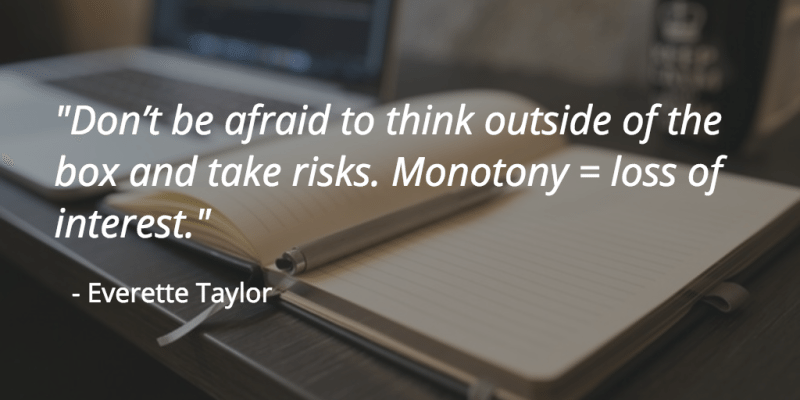 Monotony =loss of interest. The point is to be fun, creative and experiment. Remember the audience on Snapchat tends to skew to be a lot younger. If users know what to expect from you, they will be a lot less likely to click on your stories which means less impressions for you or your brand. 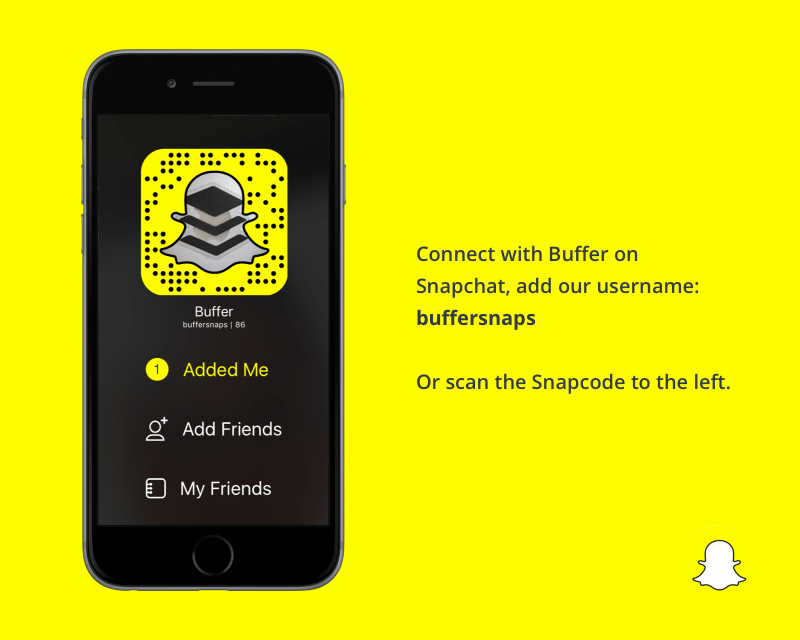 Take to time to strategize a marketing strategy for your Snapchat like you would any other channel or funnel. Why it works: Sports fans love to get behind the scenes andSnapchat is the perfect way for the NBA to share authentic, behind the scenes content from events fans would never normally have access to. What he Snaps: DJ Khaled is the king of Snapchat! Throughout his Stories, Khaled entertains his followers by sharing his “keys to success” .